sitting just south of Florida Ave, is a cute little neighborhood full of condos and paired homes. On one side is the Cherry Creek trail, and on the other is the High Line Canal. It’s a perfectly safe neighborhood to wander. 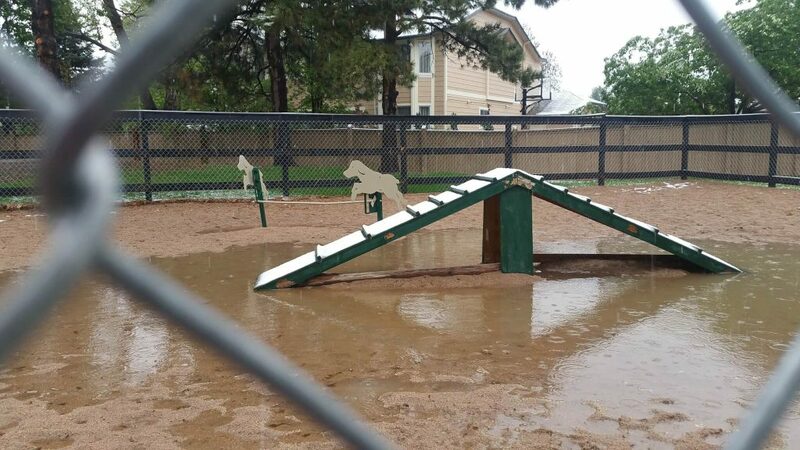 There’s even a dog park with a partial agility track! 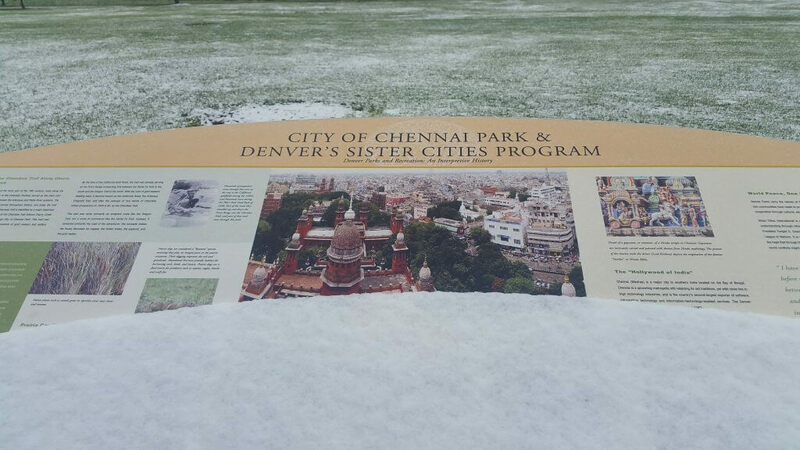 The best feature in Indian Creek is its Sister City Park, City of Chennai Park. What does Indian Creek have in common with Chennai in Southeast India? Prairie dogs! Once the two shared history with large prairie dog populations. Sadly, though, Indian Creek hasn’t seen a prairie dog in a long time. But it has seen dogs! In a neighborhood of paired homes, condos, and apartments, the dogs need a place to go. Fortunately for them, squeezed into the middle of the neighborhood is a small dog park with a tiny agility track. What a nice treat for the local pups! 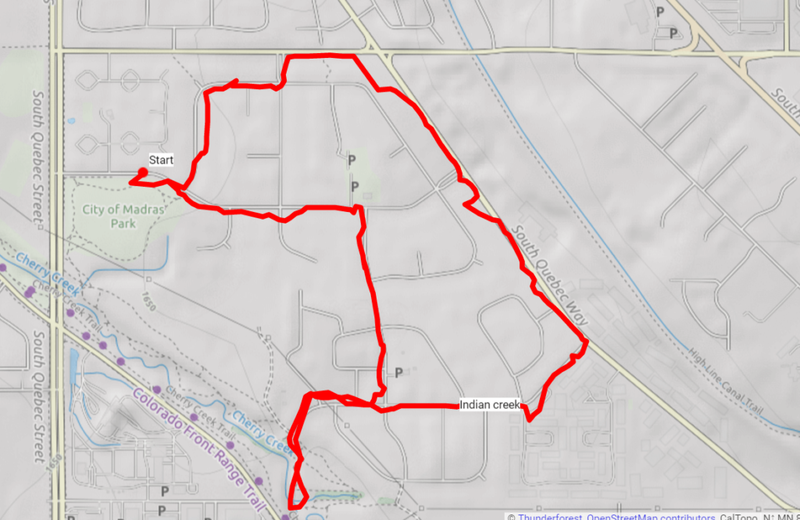 Although the Cherry Creek Trail is on the opposite side of the creek from the neighborhood, several social trails duck down to the creek for a quick urban get-a-way. We saw evidence of some makeshift bridges to cross Cherry Creek, but on this day the water ran high and our bravery ran too low to cross the bridges. The dominate architectural style of Indian Creek smacks dead in the 80s. Variance showed up occasionally with a slightly different trim color or a different design texture, but the facades remained basically the same. 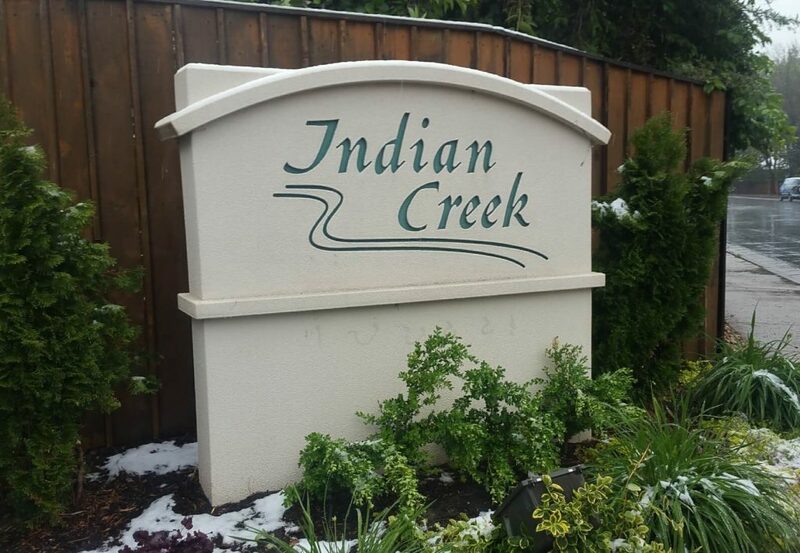 None the less, Indian Creek offers a nice, quick, easy walk in a cozy neighborhood. If you need to stretch your legs and maybe let Fido try a jump or two, Indian Creek is the perfect place for an urban hike. 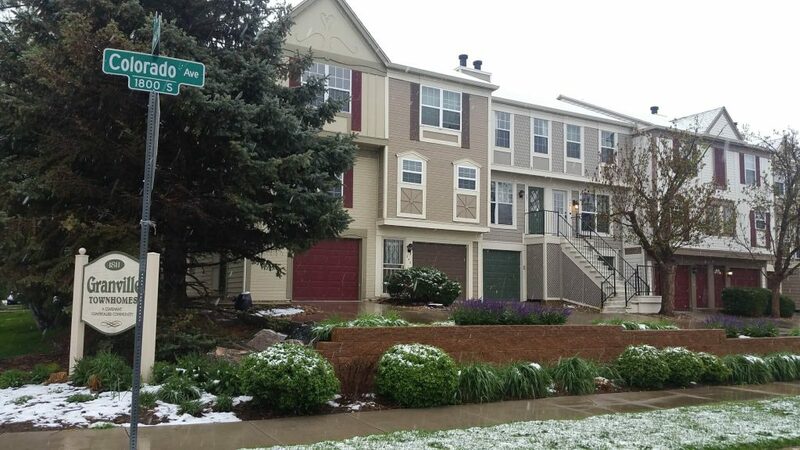 Start at City of Chennai Park, where the closet address is 7590 E Iowa Av. After looking at the information, walk east to E Iowa St. Take a left on S Roslyn St, turning right as it turns into E Gunnison Place. Take a left on S Syracuse St. Take a right on E Florida Ave and then a left on S Quebec Way. Continue down Quebec Way, passing a titch through Arapahoe County at the Dog Park until you get to E Colorado Ave, and take a right. Follow Colorado to its end at Cherry Creek. If you’re adventurous, follow the dirt trails to Cherry Creek and attempt to cross Cherry Creek. If you’re successful, take a right on Cherry Creek Trail. Follow that to Florida, take a right and then take a right on Iowa, returning back to your start. 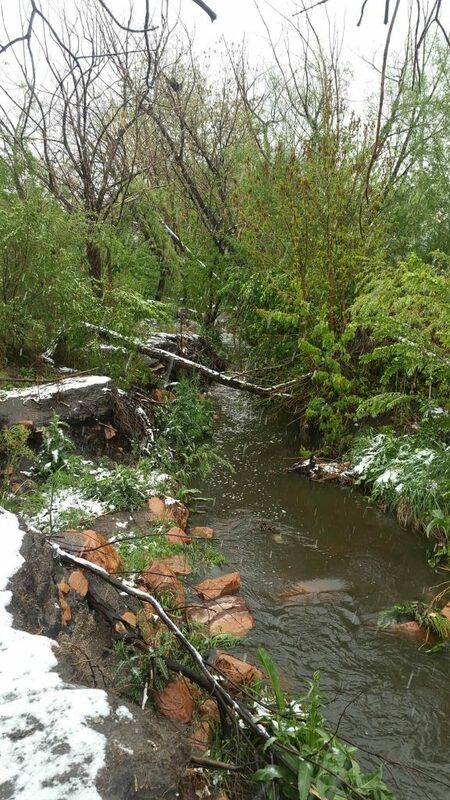 Or, if you decide not to cross Cherry Creek and to stay on the path of the map above, take a look at Cherry Creek. Then return to Colorado Ave, take a left on S Trenton St. Take a left on Iowa, returning you back to your start after a brief 2-mile urban hike.